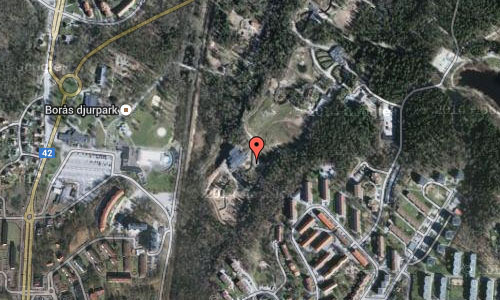 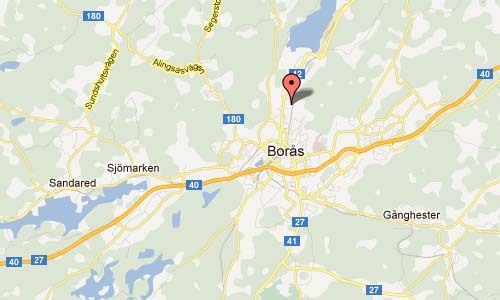 Borås Djurpark is a 40-hectare (99-acre) zoo in the northern part of central Borås, Sweden. 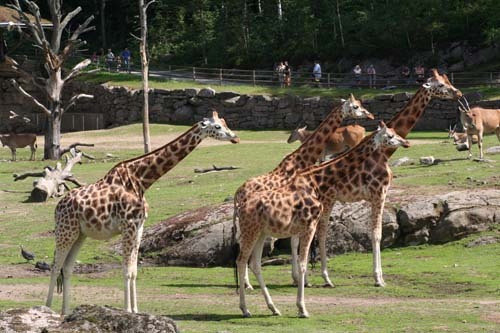 It has about 500 animals of 80 different species. 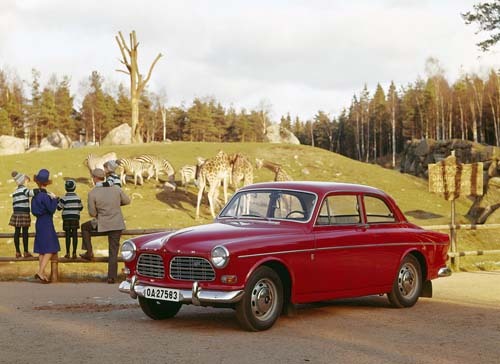 The zoo was founded in 1962 by Sigvard Berggren, who was manager until 1969.